 Heber the Hatchet Man, the official spokesMAN and creator of Heber Hatchets Axe Throwing, has taken up the divinely appointed mission to save the modern man. You can follow “Heber’s Man Blog” here at heberhatchets.com for the latest wisdom and counsel from the man himself. 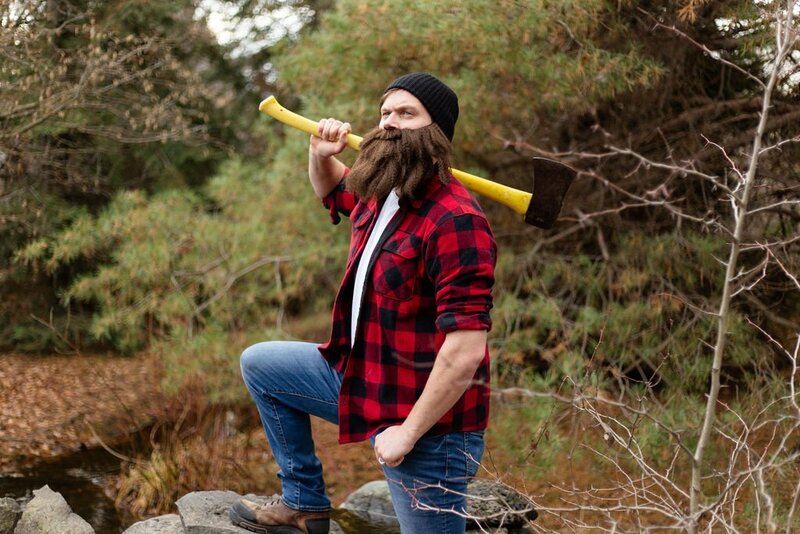 Book Your Axe Throwing Experience Today!